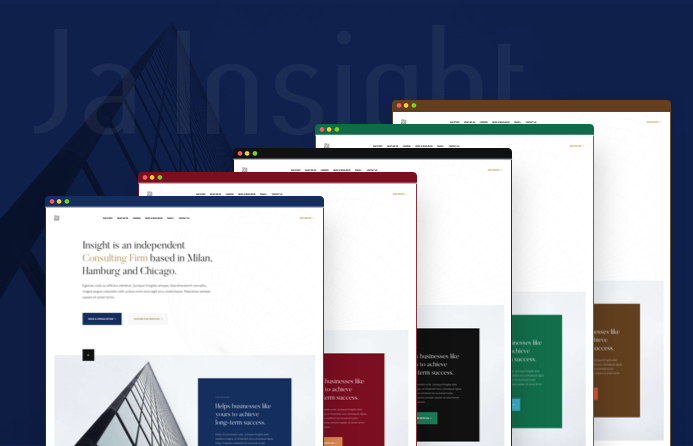 5 pre-made themes colors: default, brown, green, gray and red. 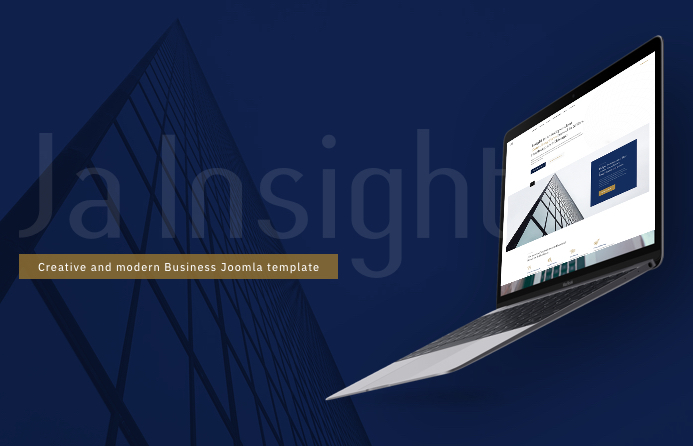 The business Joomla template is responsive and works well with all devices based on powerful bootstrap 3 responsive grid system. 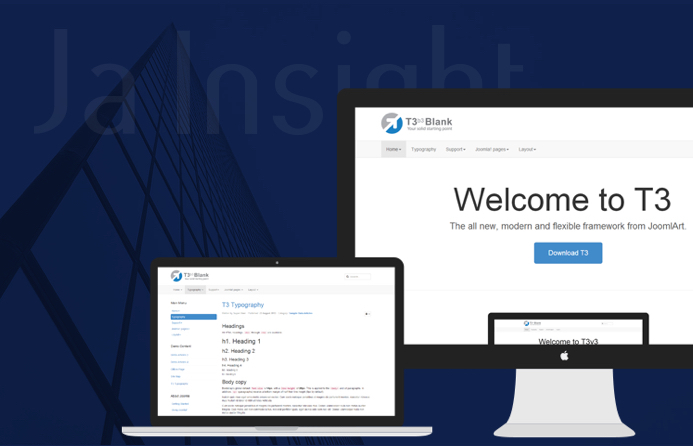 The template is mobile friendly and supports different responsive design in mobile devices. 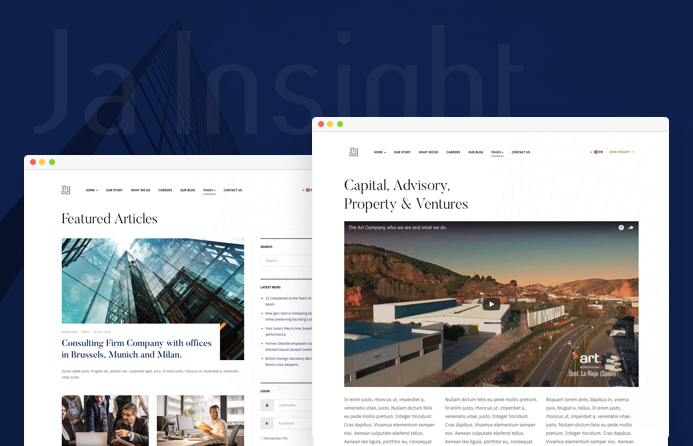 JA Insight template supports stunning layouts for blog page and the business page that complete a pure business website. 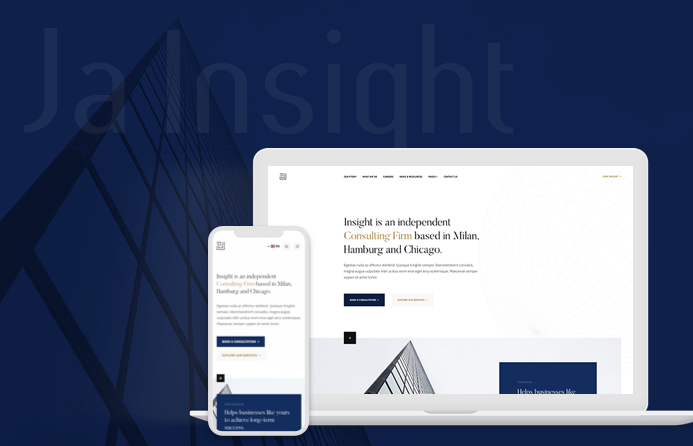 JA Insight comes with 5 different themes for different colour options: Default, brown, green, grey, red and it can adapt any business website easily thanks to multiple colour theme support by T3 framework. Switching theme is super easy within 1 click in the Theme setting panel. 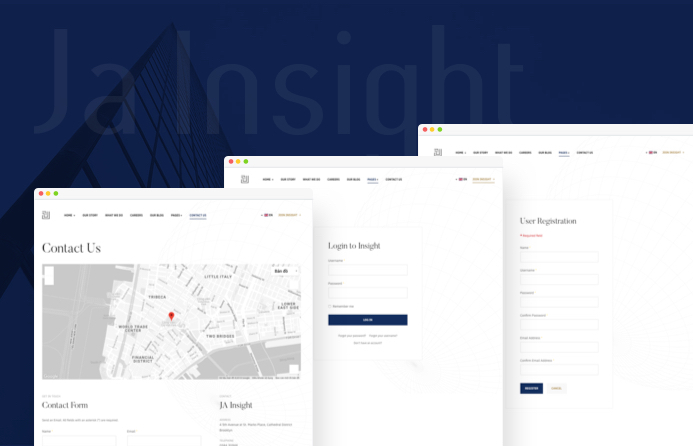 JA Insight template is based on a responsive Joomla framework - T3 Framework with powerful features and ease of customization. 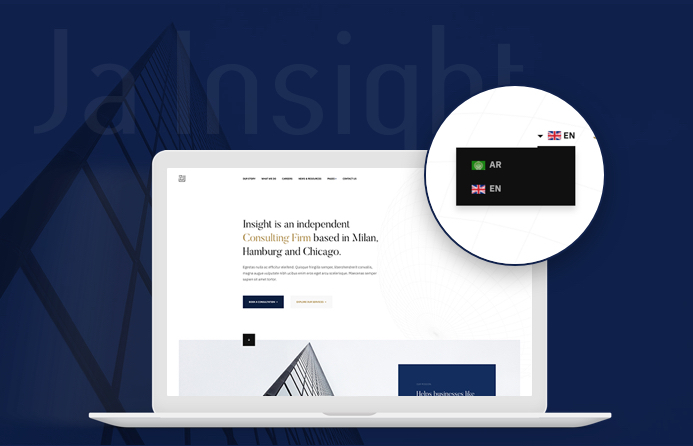 JA Insight supports the right to left languages that allows you to build a website in special languages: Arab, Persian, etc.